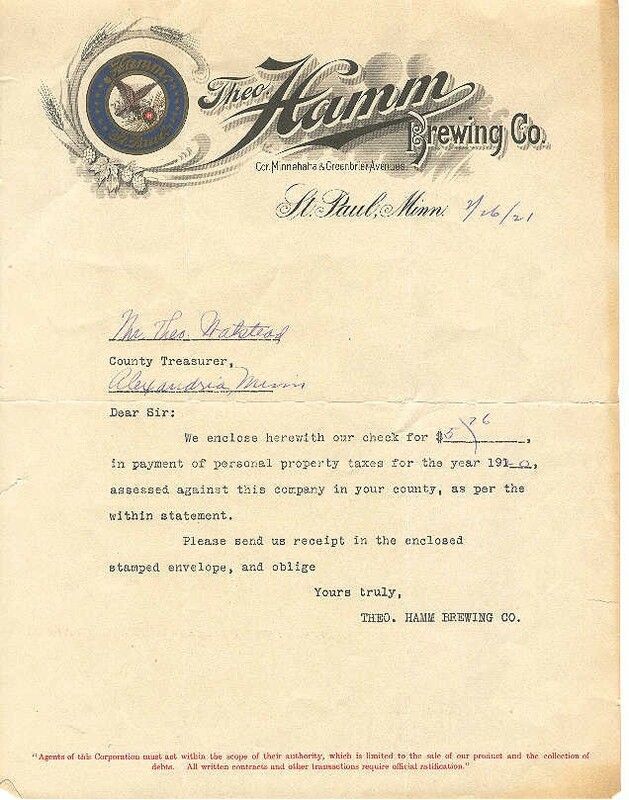 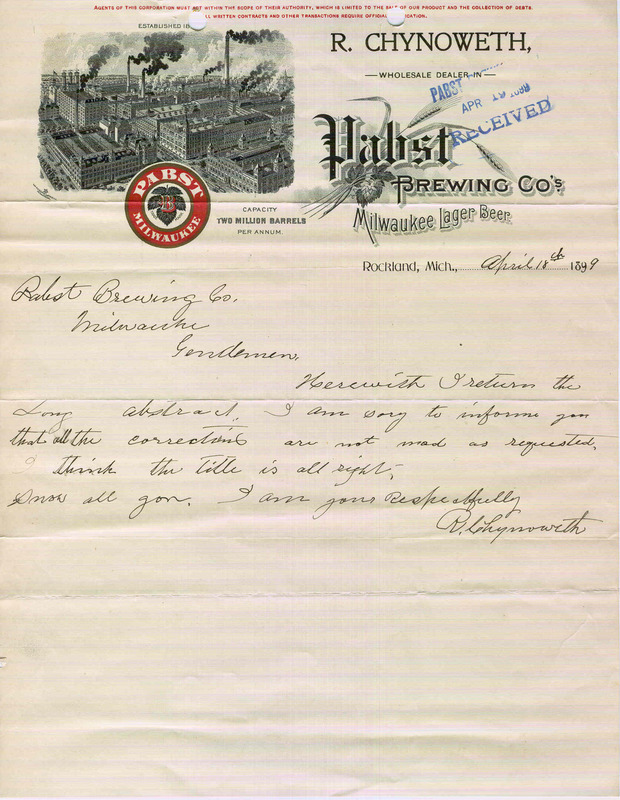 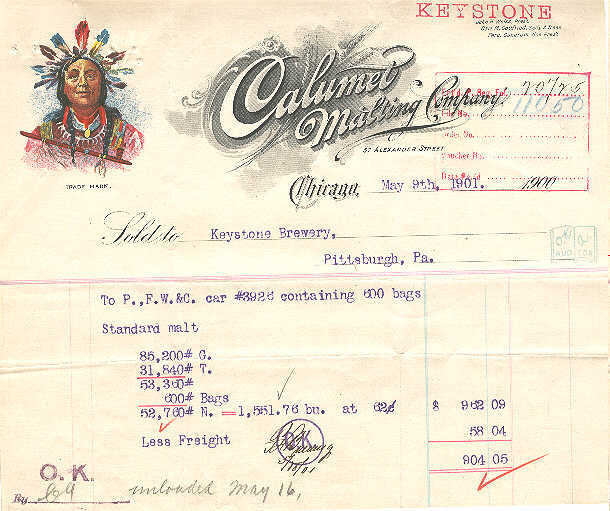 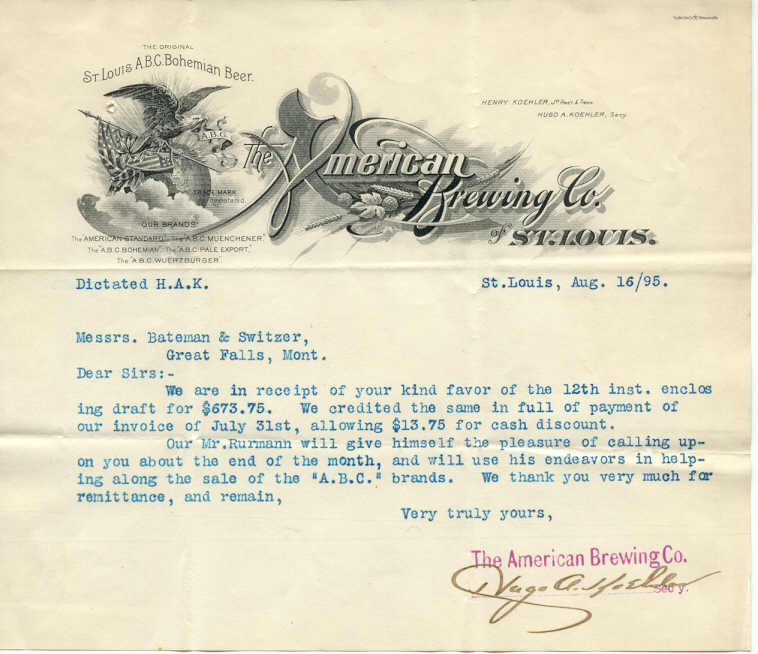 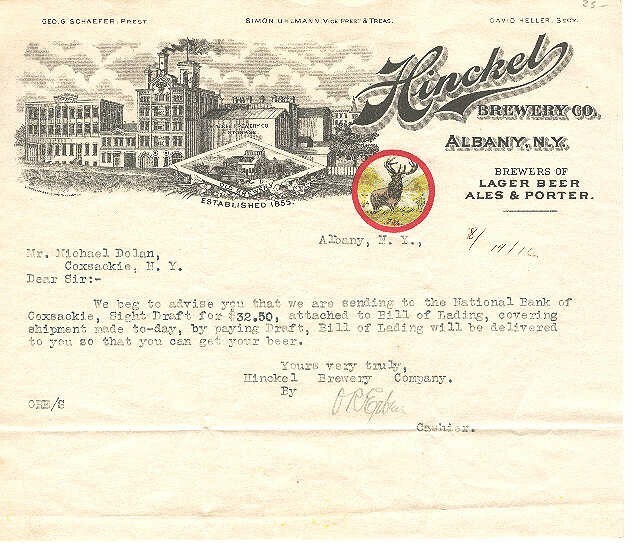 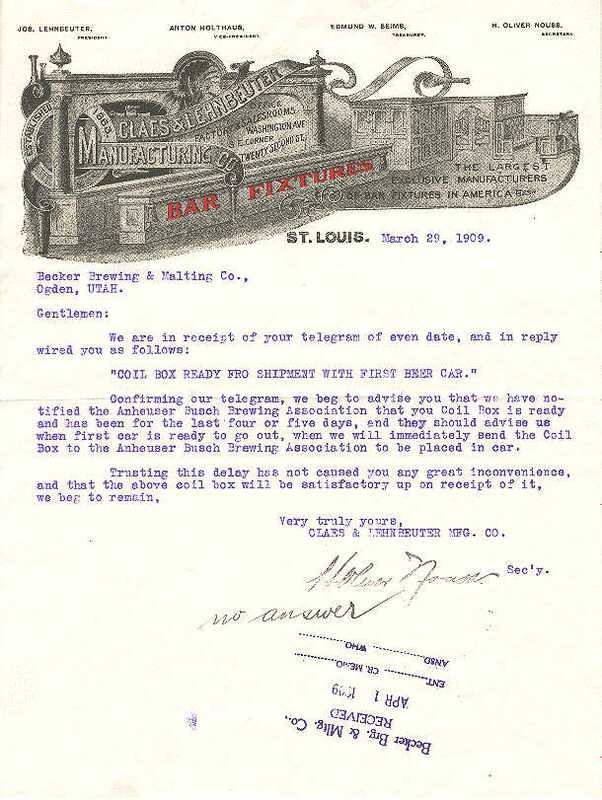 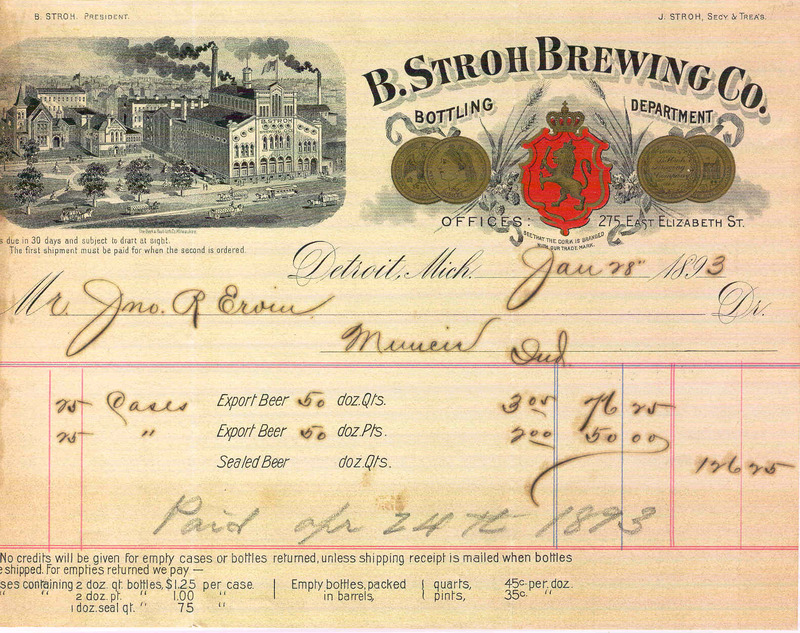 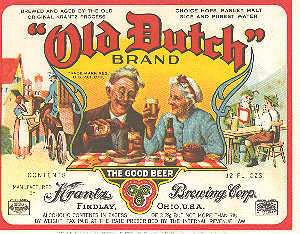 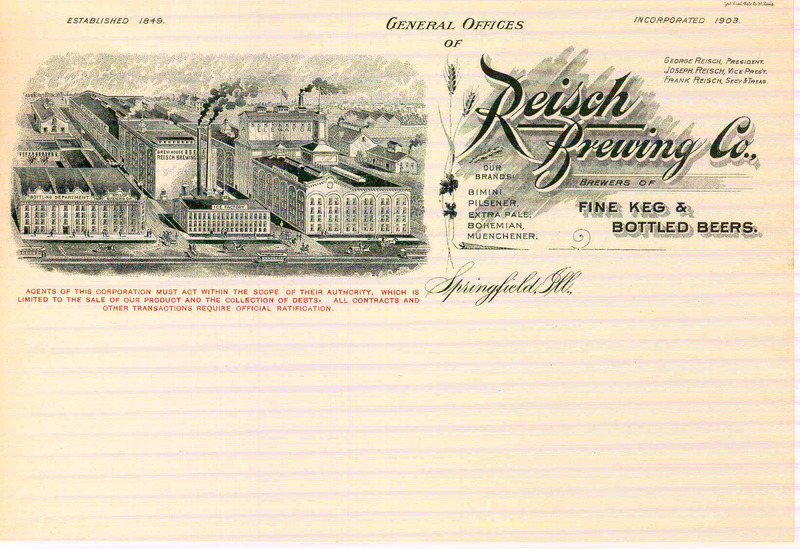 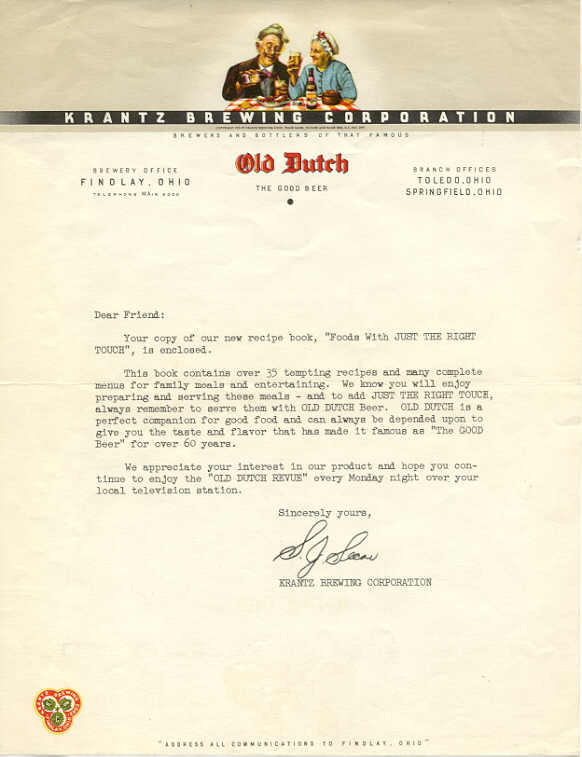 I collect Pre-Prohibition paper - Post-Cards, Labels, Advertisements, and Letterheads/Billheads. 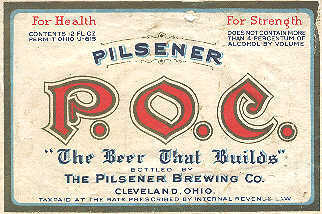 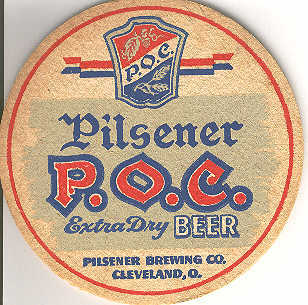 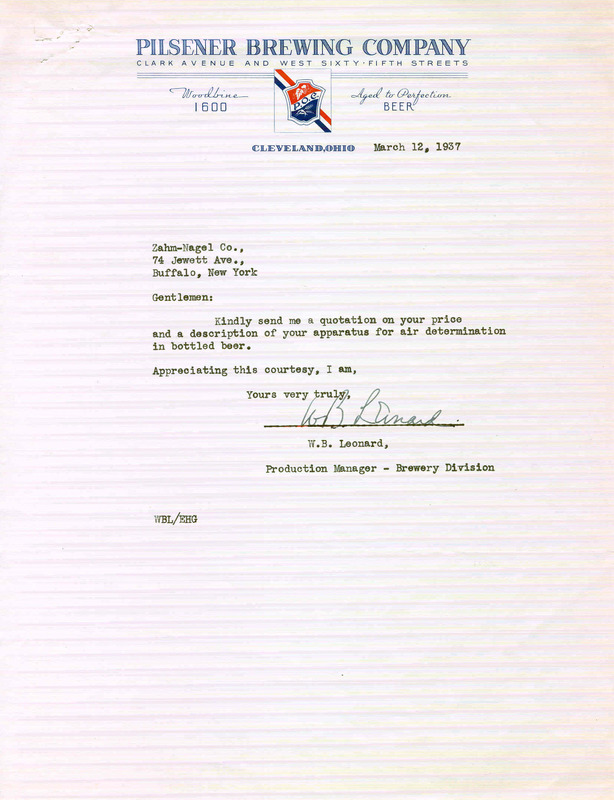 I also collect any Breweriana from Cleveland, Ohio and New Orleans, La. 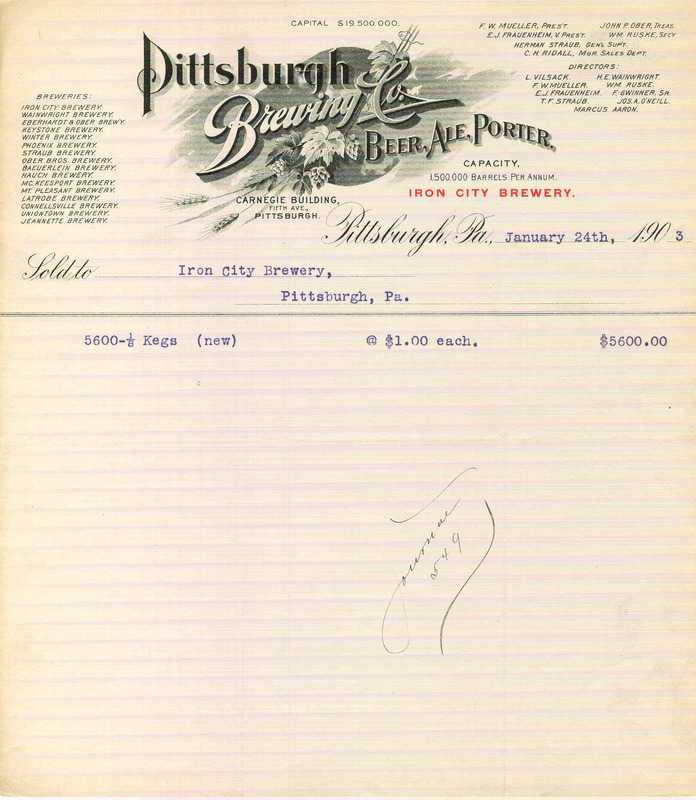 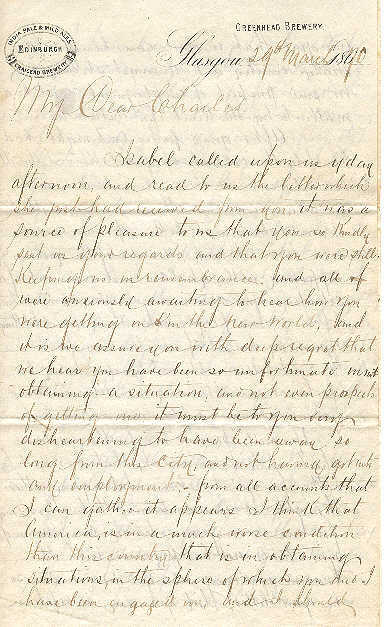 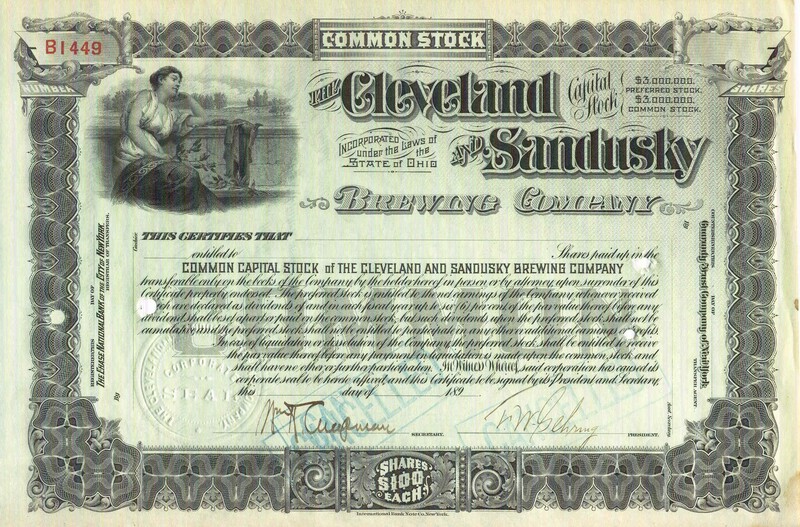 If you have any Pre-Prohibition "paper" and are willing to part with it - email me. 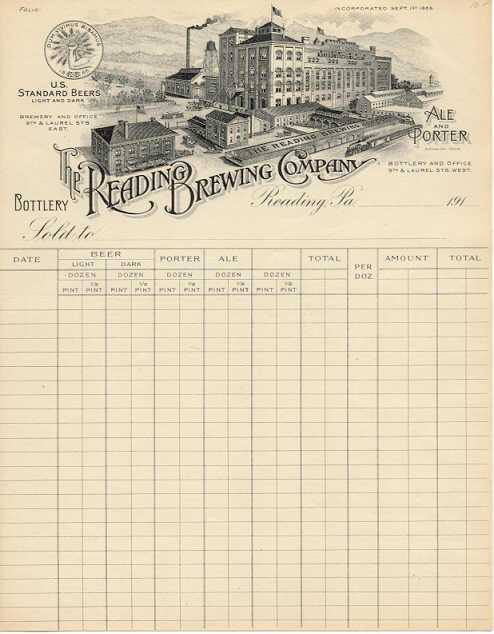 I am particularly interested in the breweries listed below. 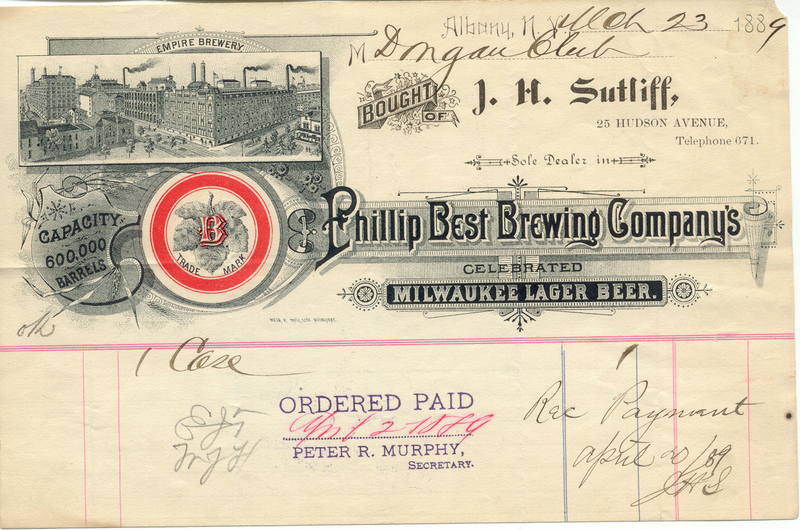 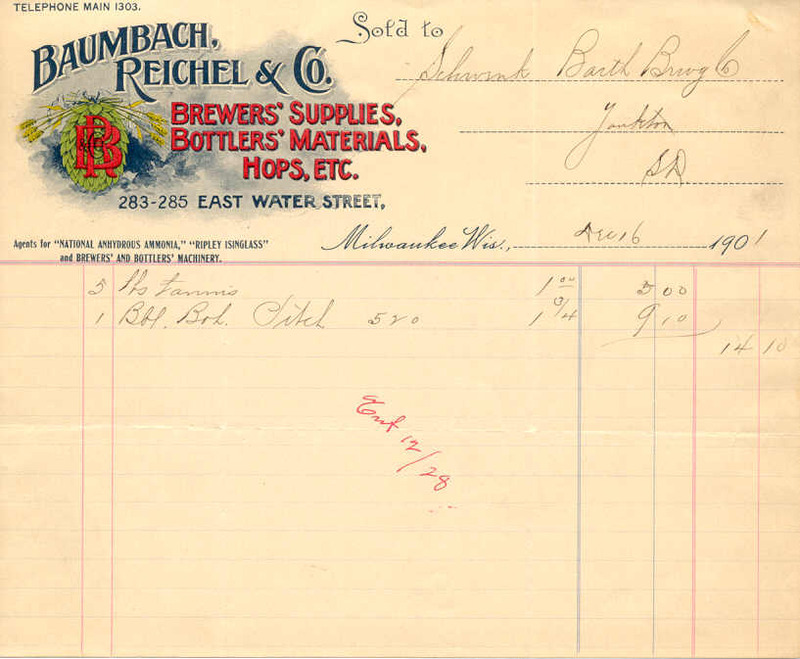 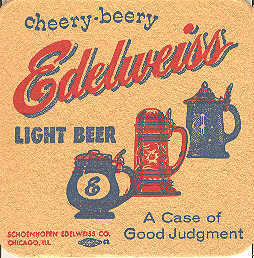 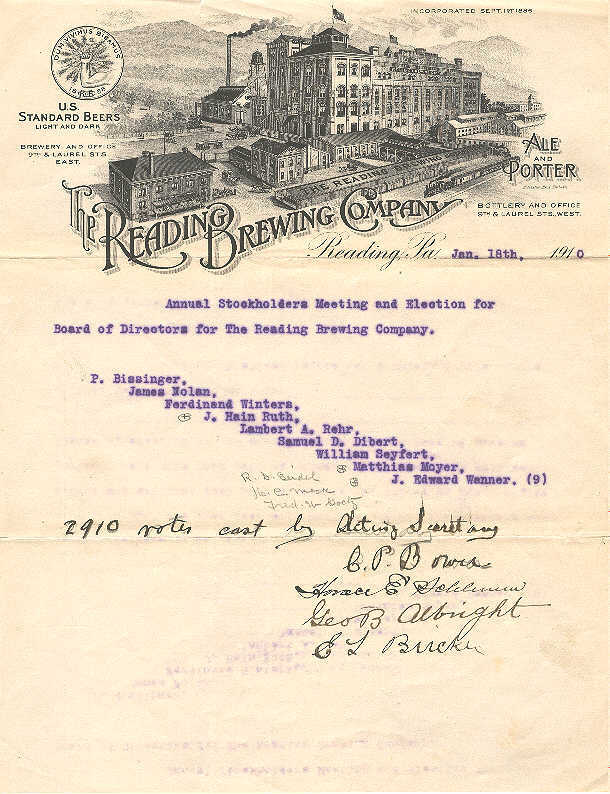 Downer & Bemis - Chicago, Ill.
Lang Brewery (Gerhard Lang) Buffalo, N.Y.
Marion Brewery - Jersey City, N.J.